October 11th was a special day for Princess Cruises and YOU, our world travelers and friends. 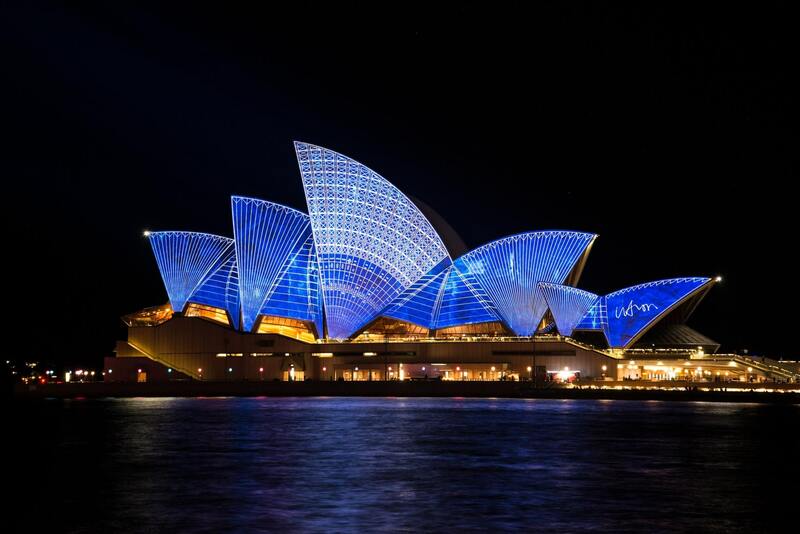 Because Princess 2020 Australia (April to October) cruises opened for booking. Australia is home to some amazing sights and creatures for you to discover. You’ll dine on local cuisine, hear stories and see entertainment all at sea! Voyages range from 2 to 106 days. You could sail to destinations from Hawaii to Fiji. And for serious world travelers, you can sail around the world on a 2020 World Cruise from Sydney on Sea Princess® or the 2020 Circle Pacific itinerary. There are special offers for the world cruises below. You’ll earn a well-deserved vacation all around the world, plus the perks and offers you’ll get on your adventure. What are you waiting for? Give a call at 330-877-7770 or visit our Get a Quote page! We want to get you on the ship you’ve always dreamed of!